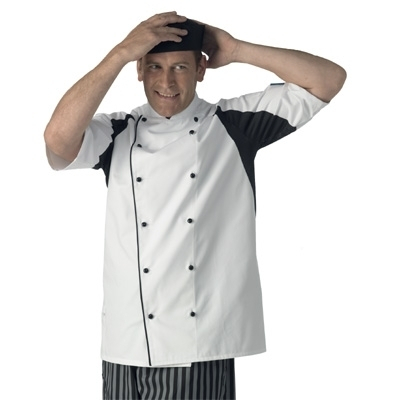 We know that chefs require their uniform to be tough & reliable, with all of the protection they'll need on a daily basis. 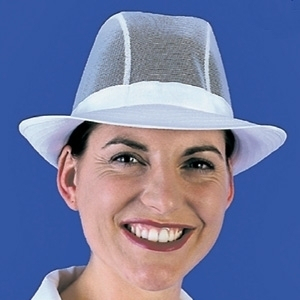 We stock clothing for all budgets from value ranges to top quality uniforms. 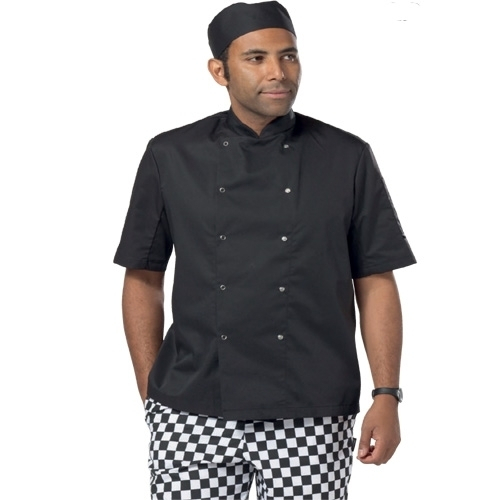 We supply all the essential catering clothing with a great range including aprons, hats, shirts, trousers, skirts and shoes. We stock many of these items in our Cambridge office with next-day delivery from our preferred partners & suppliers also available.